Bitcoin figures have dismissed the latest report on cryptocurrencies by the Bank of International Settlements (BIS) after it claimed Bitcoin must stop using its Proof-of-Work algorithm. The report, ‘Beyond the doomsday economics of “proof-of-work” in cryptocurrencies,’ was released January 21. It focused on double-spend attacks within cryptocurrency blockchains, as well as the long-term future of Bitcoin mining profitability and blockchain stability. 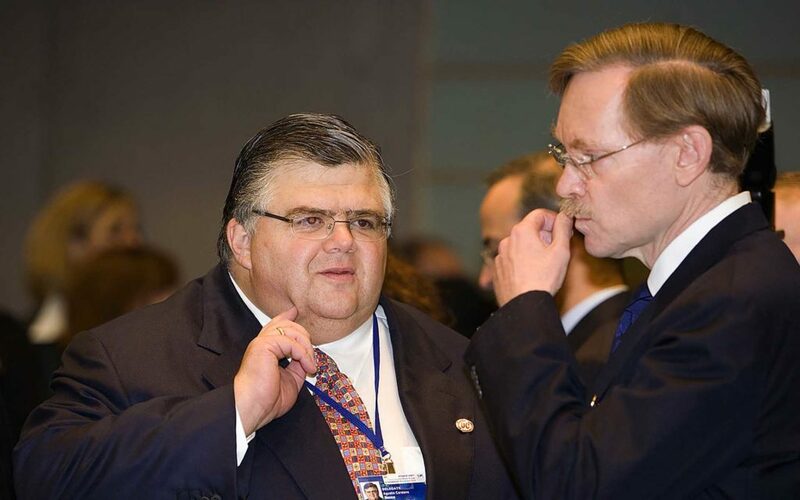 The BIS, also known as the central bank of central banks, is well known as an outspoken critic of decentralized currencies in particular. Its previous announcements generated widespread criticism and even ridicule from the cryptocurrency industry. “The conclusions are, first, that Bitcoin counterfeiting via ‘double-spending’ attacks is inherently profitable, making payment finality based on proof-of-work extremely expensive,” the latest paper’s author Raphael Auer writes summarizing its contents. Second, the transaction market cannot generate an adequate level of “mining” income via fees as users free-ride on the fees of other transactions in a block and in the subsequent blockchain. Instead, newly minted bitcoins, known as block rewards, have made up the bulk of mining income to date. As such, Auer continues, when block rewards ultimately become zero, there will be insufficient momentum on the Bitcoin blockchain and it could take “months” to confirm a transaction. The conclusion ignores uptrends in fees, as well as the combined effect of off-chain scaling technologies such as the Lightning Network, which already permits considerable expansion Bitcoin’s transaction processing capabilities. Second-layer solutions such as the Lightning Network might help, but the only fundamental remedy would be to depart from proof-of-work, which would probably require some form of social coordination or institutionalisation. In a predictable backlash, cryptocurrency advocates lambasted the findings, with The Bitcoin Standard author Saifedean Ammous repeating calls for the BIS to engage in debate on its perspective. Other reactions gave some consideration to the report’s logic. “They’re not a great unit of exchange, they don’t hold value, and they’re slower [than fiat],” he said. 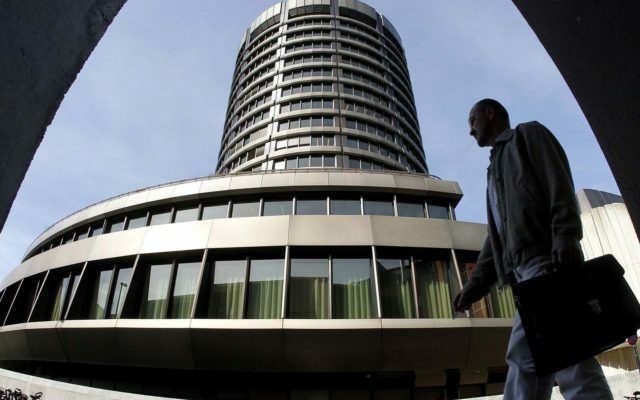 What do you think about the BIS’ latest report? Let us know in the comments below!